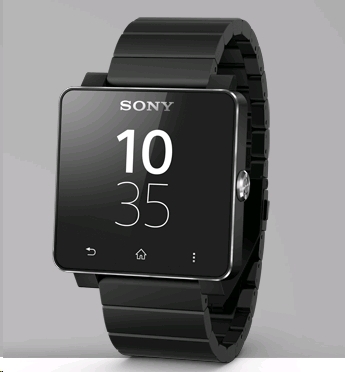 SmartWatch 2 sony Sony SmartWatch 2 Release Date September 16th? Sony SmartWatch 2 Release Date September 16th? I've been keeping my eye on Sony's Smartwatch and rumors of Nexus Smartwatch which is still whispers in the wind at this point. However a posted release date caught my eye on a frequently browsed website. According to Expansys.ca, they're expecting shipments of Sony Smartwatches to arrive on September 16th. Of course $229.99 is not going to be the official retail price, that's just the inflated price this 3rd party seller is going to sell it at to make a profit. The expected retail price is said to be $159.99, and that would also fit the natural inflation this website is known for. So if you've been sitting at the edge of your chair waiting for the smartwatch 2, at least you have a date to look forward to. Are you going to be buying this flashy accessory when it's released?